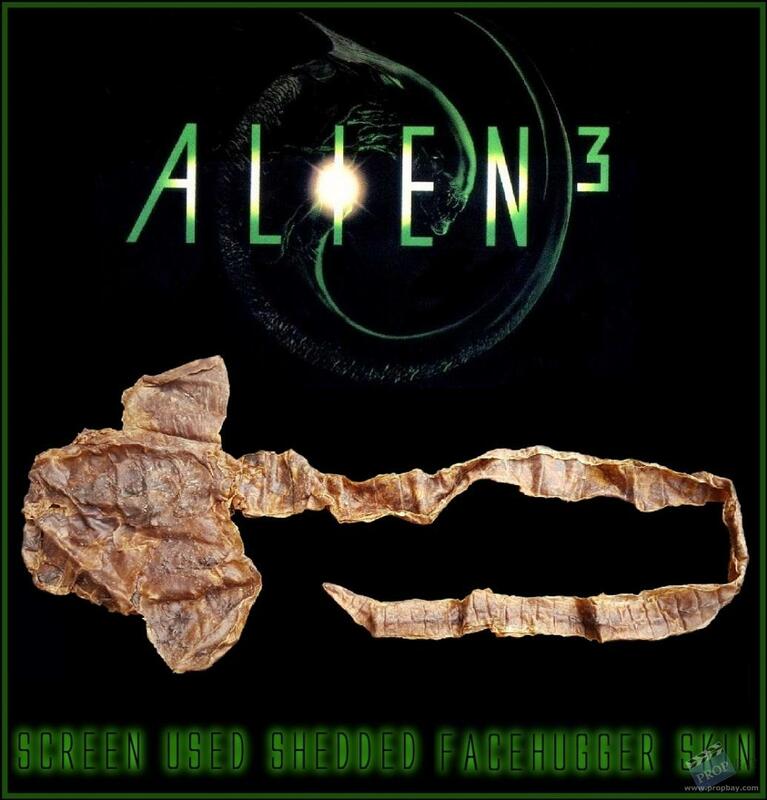 Full size shedded facehugger skin form Alien 3. 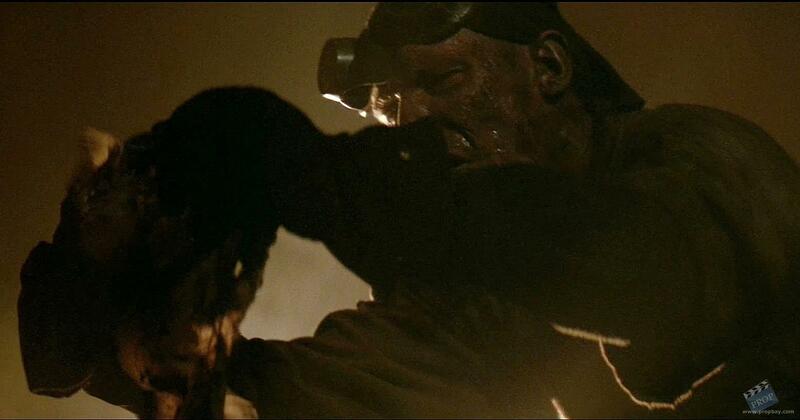 Christopher Fairbank ("Murphy") picks up this shedded skin off the floor while cleaning the tunnel with the large fan right before he gets killed. The prop is made of rubber and still in great production used condition. Added: 03-23-2019 - Viewed: 62 times.